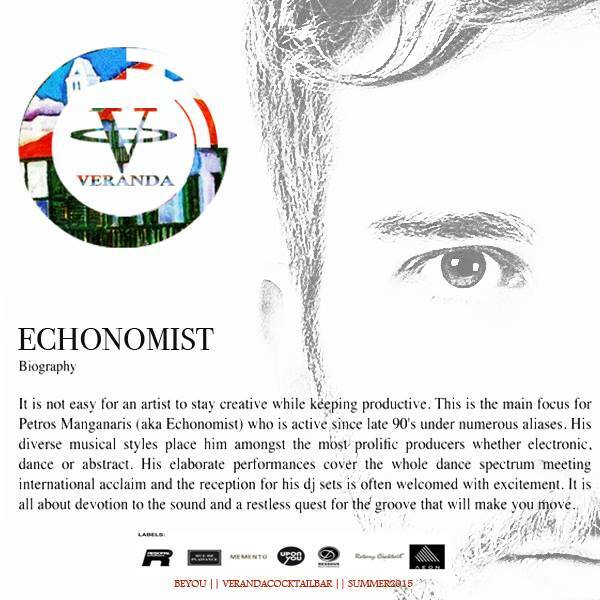 Veranda Bar features Echonomist on July 16 & 17! See the Bio and lets get start!! !